It was a dark time. A collective scream could almost be heard the world over as fans reluctantly faced the stark truth that it was over, that the post-apocalyptic embrace of a very unique TV show would no longer continue. The dream had died. 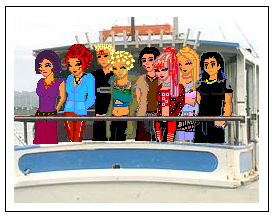 But it was in this time that fans came together, congregating on the forums once known as Eyeboards, where a wealth of fanfiction, art and hopes continued to grow. It was there that I developed Tribeverse, a website for a series 6 comic project that would continue where the show left off, giving fans at least some form of continuation that they so desperately wanted. Searching online, it was strange how there wasn’t many actual fan productions being developed. The Tribe had the reach, and it had the fan base, but it was just missing some vital element or push in order to make this happen. Along with several fans, a discussion grew about forging our own production, and what became known as The UK Tribe Project was born. We soon created our first ever production, Sector 4, and it all kicked off from there. As we continued to grow and develop, and get great feedback from fans for all our efforts, we expanded beyond our initial production and became known as Tribe Sector 4 Productions, the label that we now use for all our project work. We have always been there, developing new productions through the yearly rise and fall of tribe revival possibilities, and have even gotten past cast members to help out with the voice acting and promotion of our projects. Being amateurs didn’t put us off, we continued because of the great love that we have for the source material. 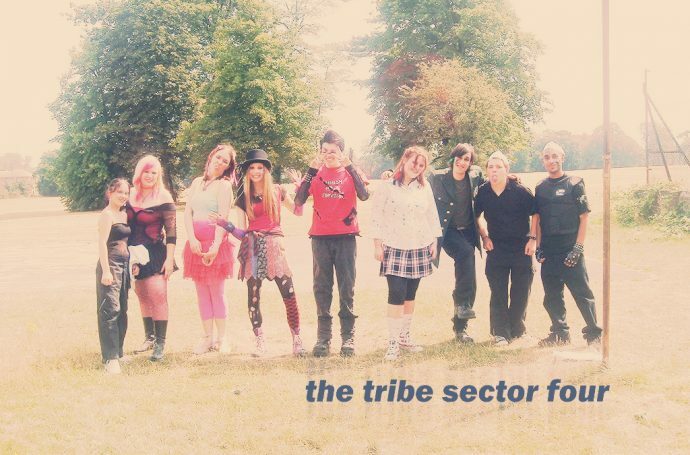 THETRIBE.CO.UK is our new site which includes a range of material and information about The Tribe, including editorial discussions on the show, brand new interviews with the cast conducted by ourselves, as well as an archive of all our former and current production work. 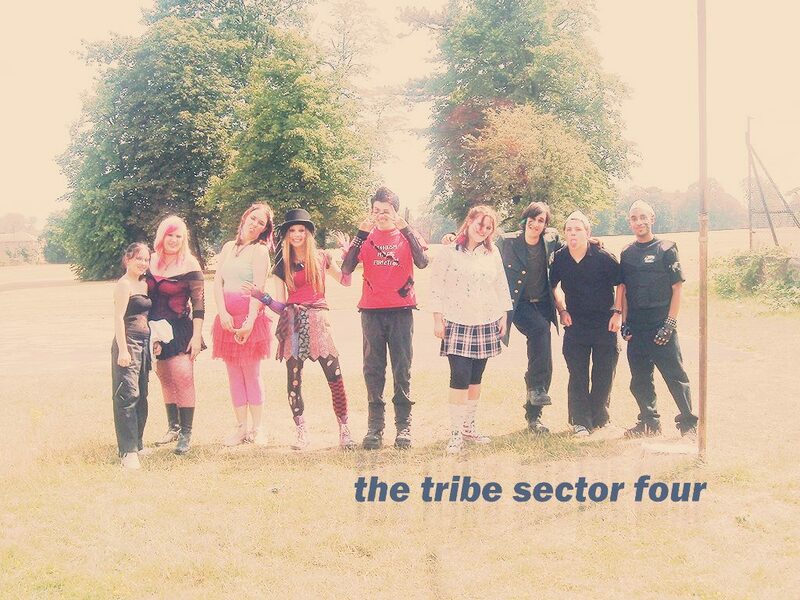 We also hope to expand to become an all round tribe site as well as an archive for other fan material. We are constantly on the lookout for new writers, individuals who want to get involved in any of our ongoing projects, , artists who want to submit their artwork, general site staff, or any other ways that fans would like to contribute. Please get in touch with us via a direct message on our Facebook Page, via our submissions form, or by email at admin@thetribe.co.uk.